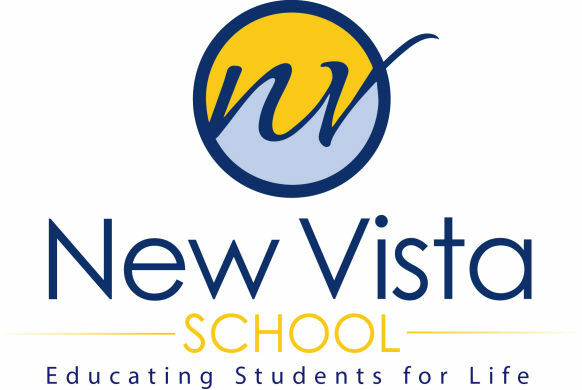 New Vista School is a privately funded school for students age 11 through 18+. Tuition provides a portion of our operating budget. Like all non-profit organizations, we raise funds to bridge the gap between tuition and actual costs. The school provides tuition assistance to those families who qualify for partial assistance. Additional funding is required for large capital expenditures, the replacement of older equipment, field trips, assemblies and future planning. These essential expenses represent some of the reasons that additional funds must be raised through events, grants and individual assessments. Connections to the larger ASD and business communities are the responsibility of all individuals involved with this highly specialized school. This represents immediate needs and does not address the long term planning costs necessary to maintain a quality school. Therefore, the administration is always raising money and looking for help to support those efforts. You can support the New Vista Family by donating to any of these needs or by making a general donation to the future of our school and programs.